Pet Ownership 101: How to Keep Your Home Clean and Odor-Free | Dog Trainer in San Diego: The Dog Man Can. 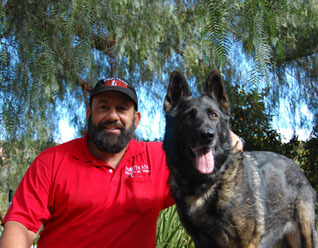 Dog Trainer in San Diego: The Dog Man Can. 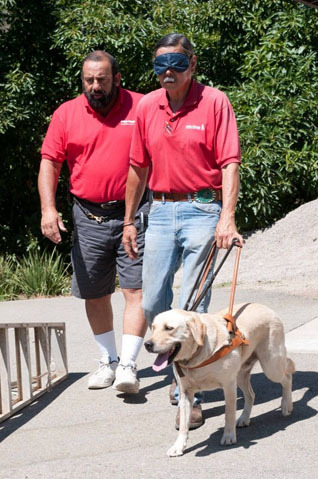 Every pet owner in the world will probably agree that maintaining a pet-friendly home that’s neat at the same time can be a quite challenging task. No matter how much you love your dog, the truth is that it will leave its hairs and odors around the house, but you don’t have to worry at all because there are ways to keep your home clean. 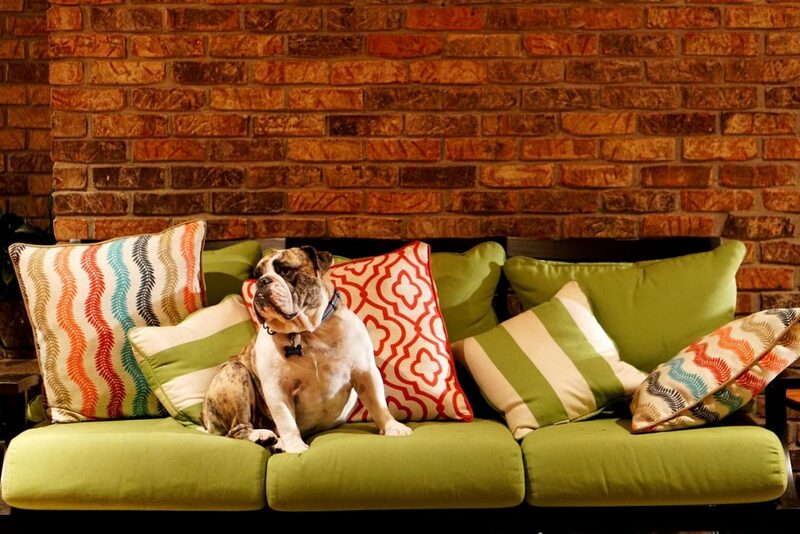 Here are three tips on how to make it happen, so check them out and give your pet-friendly home a big makeover! When it comes to keeping your pet-friendly home fresh and clean, the most important thing is to keep your pet clean in the first place. 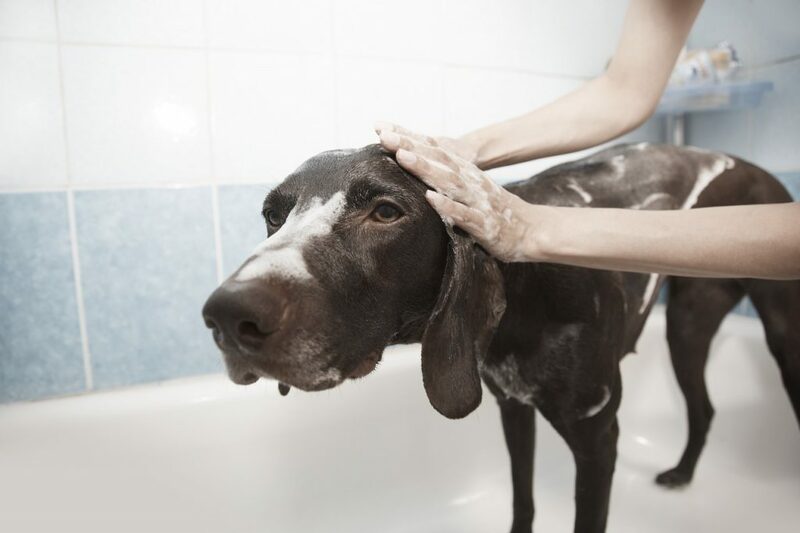 Giving your dog regular baths is a must, even if its fur seems fine. Yes, we know that your furry friend probably won’t be happy about that, but trust us when we say that it will make a huge difference. Of course, it isn’t just about the fur – it’s more about your dog rubbing against your sofa or a doorway, which is highly likely to make your house look like a hot mess in a short period of time. So, if that’s what you want to avoid, give your lovely dog a nice bath at least once a month and you’ll see an important improvement. Besides that, you should also get a set of grooming tools that consists of a professional-grade grooming brush and a brushing glove. These will remove loose hairs and limit shedding at the same time, which is exactly what you need. No matter how much you adore your dog and love having it around, the fact is that a lot of breeds tend to get quite stinky really fast, which inevitably affects the indoor air quality in your home. Apart from giving your dog a monthly bath, you should also get a machine-washable dog bed, so that you can wash it at least once or twice a month. That will be more than fine to successfully control the odor. Besides that, you should definitely get a quality air purifier which will improve the indoor air quality and keep the odor at bay. Purifiers that come with a HEPA filter are exactly what you should look for, as these will deal with dust, pollen, mold spores, and pet dander while removing the odor at the same time. Does it get better than that? We don’t think so, which is what makes air purifiers an absolute must in all pet-friendly homes! All dog owners know that maintaining a clean home can be a real struggle, especially when it comes to dealing with dog hairs that can be spotted all over the place. The majority of them will agree that this is one of the most challenging aspects of dog ownership, but you know what? It doesn’t have to be like that at all, as long as you have a good pet vacuum cleaner that can help you get rid of those dog hairs with success. The good news is that a large number of such vacuum cleaners come with portable devices and a set of turbo tools, so that you can also use them in your car or wherever else. A handheld vacuum cleaner is great for removing hairs from upholstered furniture as well. Don’t wait any longer, invest your money in a quality pet vacuum cleaner, and you’ll see a fabulous improvement shortly. As you can see, there are a lot of ways to keep your pet-friendly home clean and odor-free. All you have to do is to stick to our tips and you’ll make that happen, without a shadow of a doubt! Copyright © 2019 Pro-Train Innovative Dog Training. All Rights Reserved.